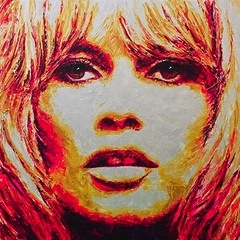 Introducing Brigitte Bardot by Havi Schanz @ Colette Little French Bistro's 2nd anniversary. 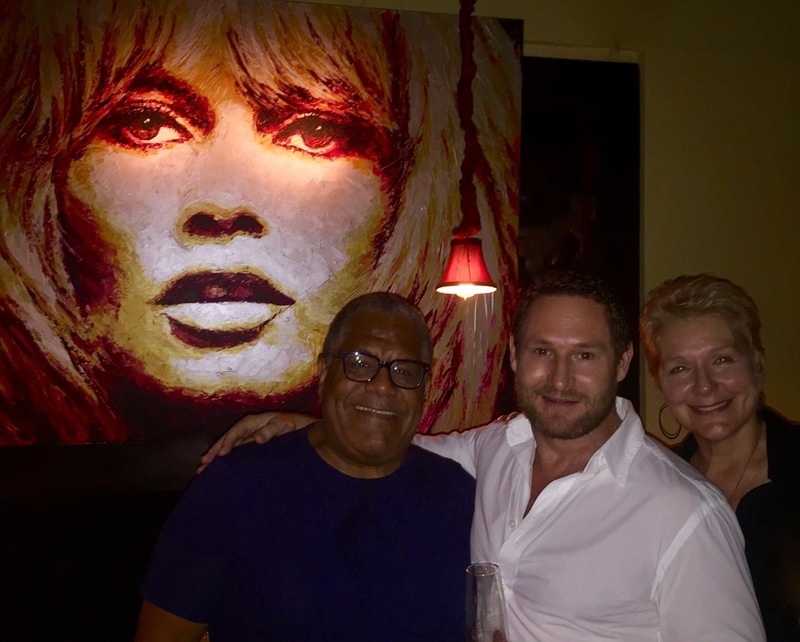 On Wednesday October 14th, at 5pm Havi arrived at Colette Little French Bistro's 2nd anniversary party, where he presented his latest art piece, french icon: Brigitte Bardot. In it's different versions; the original, hand painted by him, and its reproductions embedded on blue prints in plexiglass.